When Unanimous AI developed UNU in 2015, the goal was to create artificial intelligence (AI) systems that “keep people in the loop,” amplifying human intelligence instead of replacing it. 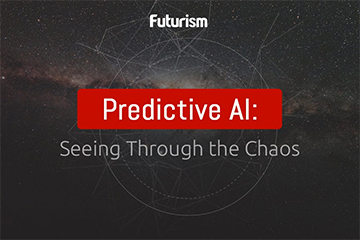 UNU, the world’s first artificial swarm intelligence, has just been getting better ever since, making a number of remarkably accurate predictions in 2016. This month, UNU has once again proven its prediction capabilities during this season’s March Madness. 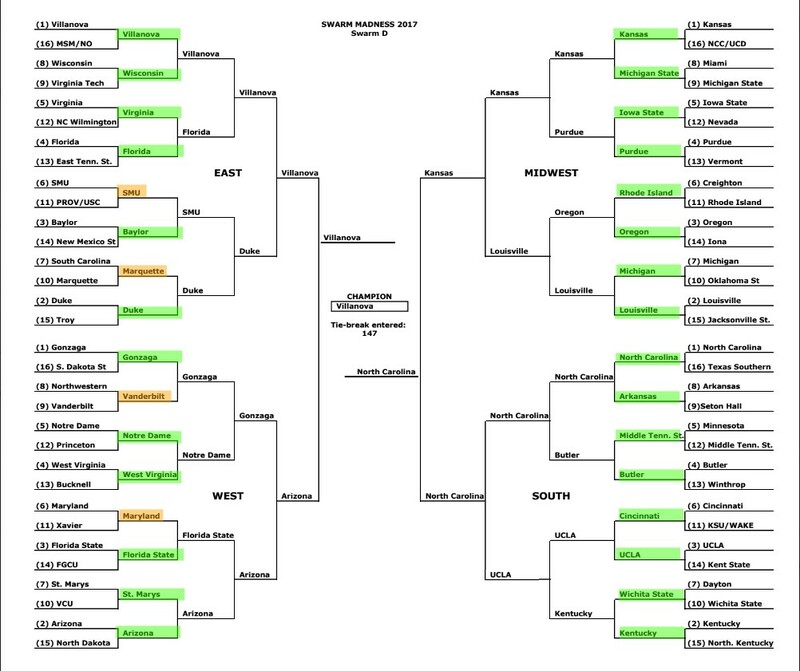 Unanimous AI’s March Madness bracket was able to beat all but three percent of ESPN brackets across the country on the first day of the tournament. At the end of Round One, it boasted a record of 28-4 — better than 99 percent of all brackets in ESPN. “This is exactly what we mean when we say that thinking together in UNU amplifies the intelligence of groups, turning regular fans into super-experts,” according to an update on the UNU website. AI systems can do so much because they are able to quickly form conclusions from a host of samples. Swarm AI combines that with real-time insights from people. It’s an AI that’s not purely artificial, which may prove to be the best kind of AI there is. One day, perhaps we’ll be able to combine the intelligence of Watson with that of a swarm of medical professionals to improve healthcare, or combine the insights of an investment-making AI with a swarm of finance experts. Anything AI can do, swarm AI could potentially do better.